If you’re looking for a top end, high energy multi-talented band then you have come to the right band’s site. 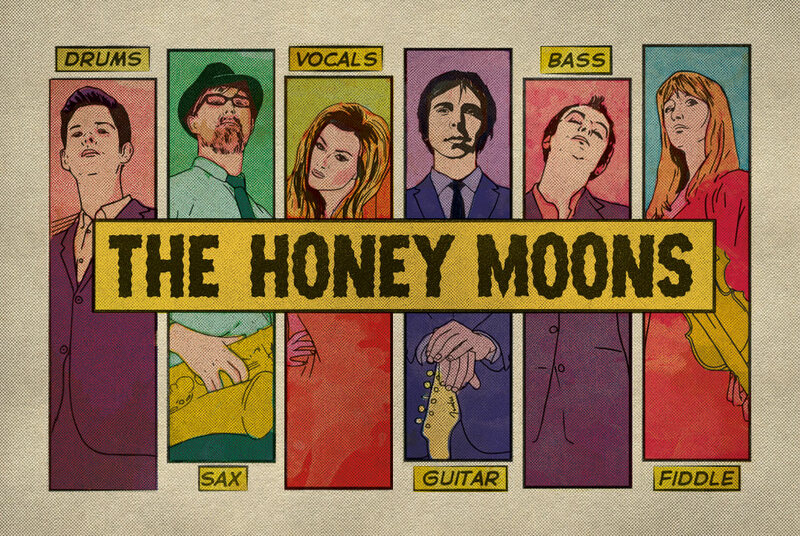 The Honey Moons are one of the most in demand wedding bands in Scotland and beyond. 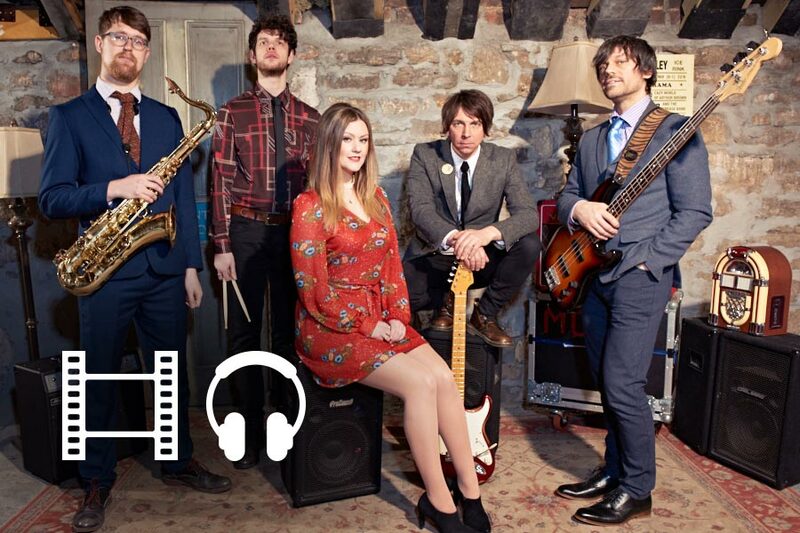 They boast male and female vocals and have over three hours worth of music in their arsenal that covers acts of such diversity as Eddie Cochran through the Beatles up to the likes of Fleetwood Mac and the Kings of Leon. They are at home performing as either a 5 or 6 piece band, both with ceilidh options and floor filling is their speciality. We play these song using the instrumentation that is available to us. So all the songs are arranged for x2 guitars, a bass guitar, drums, male and female vocal, plus if you choose to book them a Tenor Saxophone/Flue/Whistles or fiddle (or both) Also we may play a song in a completely different style to he original recording as we believe it to make the song better to dance to, or we just fancy being creative with them. We guarantee that our enthusiasm, energy and musicality will shine through and that if you and your guests are music fans then you will enjoy our interpretation of what we believe to be some of the best songs of all time. We love what we do and we love these songs – trust us! Fleetwood Mac – Oh Diane!